Introducing my prototype for a global passport! 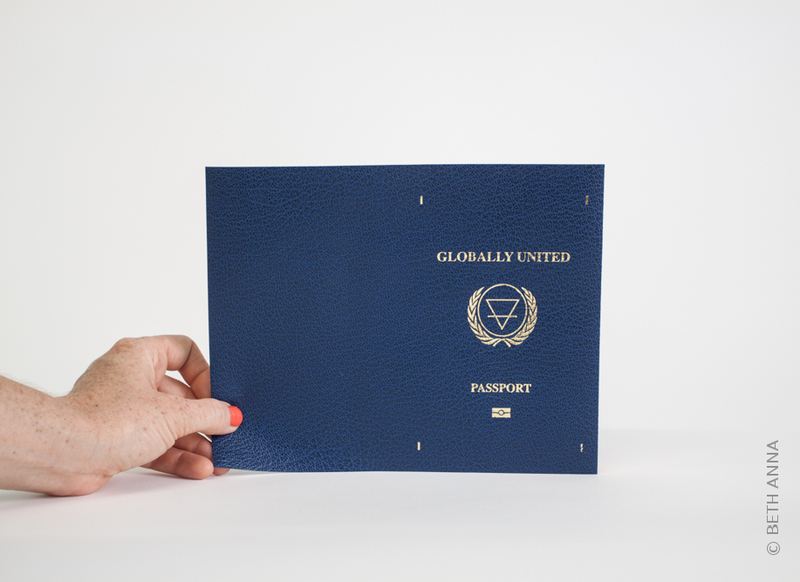 These fake passports are an artistic statement that will be mass produced and made available through my website to those who believe that our world demands change, our resources must be shared in equality, and our origins or beliefs are to be respected. As Nina Simone so justly said, "An artist's duty, as far as I'm concerned, is to reflect the times." Please share abundantly on your social media to gain support and encourage refugees all over the world. The fake passports will soon be printed and made available here on my site, to personalise and brandish together, across the globe! 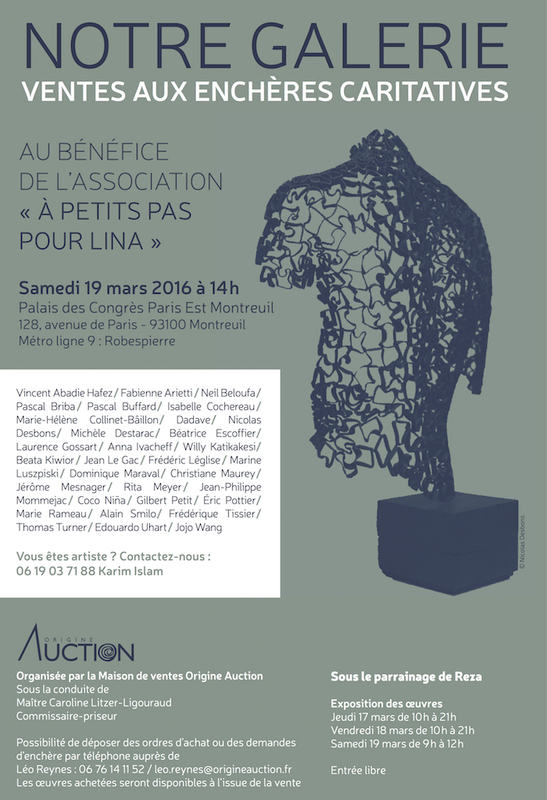 I am pleased to participate in the auction for the displaced Kurdish community at the Espace Oscar Neimeyer by the Association France-Kurdistan. Three of my small format paintings will be on auction at 6:30pm. I am honored to be a laureate for the artist residency program in Zunyi, China hosted by ADEFC. I will be working on a series of paintings and installations there during the month of April and look forward to collaborating with this fascinating country. Follow on Beth Anna • Artist! Upcoming Exhibition "La Part des Anges"
Borrowed from the poetic expression used in enology to describe the portion of alcohol that evaportates during aging, "La part des anges" (a part for the angels) takes on a new meaning as an exhibition theme. The artists Beth Anna and David Meyer translate this idea in a collective exhibition presenting works that deal with the absent, the sublime, the transitory. Beth Anna presents paintings, installation and performance that trace a horizon in which the human figure seeks incarnation. Borders and planes confining the pictorial space paradoxically open the borders of the frame to a place of freedom. David Meyer, in the very process of drawing and it's intrinsic temporality, connects to a shape-shifting emergence and confines the song of the gesture in the pictorial space. The joy of seeing, resurgent, savage and anthropomorphic figures appear. Doors open 2pm to 7pm the 19th, 20th and 21st of February.